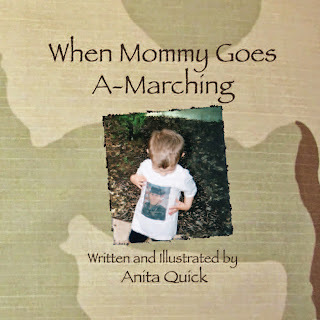 When Mommy Goes A-Marching is a rhymed children’s picture book about deployment, with computer art illustrations done from photographs taken in Illinois and Iraq, while the author’s niece served overseas and her three-year-old son stayed on his grandparents’ farm. Author’s Note: The title and idea for When Mommy Goes A-Marching came from my sister Becky, who had been going through old photos and emails, reliving the months when her daughter Missy was deployed to Iraq and Becky was caring for Missy’s three-year-old son Mikey. 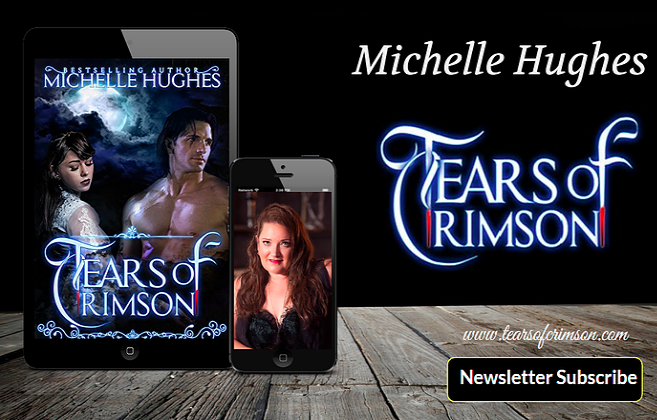 I was about to publish two books on the Civil War and was searching for my next writing project, and I believed that Becky’s dream of a book for Mikey would benefit other families going through the same experience. Deployment—before, during, and especially after—is a stressful time for soldiers, families, and caregivers. Books like I Miss You! : A Military Kid’s Book About Deployment by Beth Andrews, multiple websites, and organizations like FRG’s (Family Readiness Groups) offer advice and support for military families. My niece was in college when she joined the Illinois National Guard, went through training, and soon received word that her unit would be deployed. Although she had to drop her classes, Missy was doubly fortunate in that her parents were available as caregivers, and they lived close enough for Mikey to keep attending his same daycare center, where Becky worked as the cook. This was not the first time my sister had provided service-related guardianship; Becky had cared for our brother Larry’s son Christopher when Larry was stationed overseas. When Christopher stayed with his Aunt Becky, he looked forward to hearing his daddy’s voice in phone calls placed as frequently as possible. Changes in technology allowed Mikey the huge, added comfort of actually seeing his mother when they spoke via webcam. Missy sent photos, Arabic color books, and foreign currency, and the toy camels mentioned in the book were a big hit at preschool show-and-tell. More importantly, she and Mikey shared stories, and Missy could make requests for future care packages that he helped send from home. (The post office can tell you what items are allowed to be sent to overseas military personnel and what items are considered contraband.) Packages to Missy included inexpensive toys like sets of plastic animals and small cars, which were eagerly received by the local children. One of her most touching photos is of a smiling young boy with his new treasure. Shows of local support are evident in Becky’s albums, from the farewell party pictures to the welcome home banners stretched across the interstate overpass. (A local A.B.A.T.E. chapter adopted Missy, and one photo shows Mikey on a motorcycle, parked near the milking parlor in the driveway of his grandma and grandpa’s farm.) The computer art illustrations in this book are based on Missy and Becky’s photos. While When Mommy Goes A-Marching is Mikey’s book, it is ultimately a story of three generations coping as best they could under the circumstances. The stress of Missy’s deployment was only magnified when one of her bunkmates was killed by a roadside bomb. I felt it important to address the subject of loss but I wrote the text so that it can be interpreted and discussed on multiple levels. Loss includes separation, by circumstances like rotation or transfer. Loss comes from cutting ties—the severance that occurs when someone chooses to end a friendship. The passage can be used, if needed, to discuss the subject of death. Our family members have served in the militia and military from Colonial times through today, in all branches of service. The technology of war has changed but I am certain that one thing remains the same: a soldier prays the most for peace. Children and families affected by military service and deployment. Review by Penelope Anne Cole on December 22, 2014: Children and families affected by military service and deployment. Anita Quick has written a moving and timely children’s book on an important topic: parents in uniform, especially mothers, in service to our country. In "When Mommy Goes A-Marching" we see military service through the eyes and experience of a boy. He sees his mother in her uniform leaving for deployment. We say deployment, but it would be just as accurate to say going to a war zone. There is danger as well as the daily duty that the military perform when deployed and working anywhere in the world. 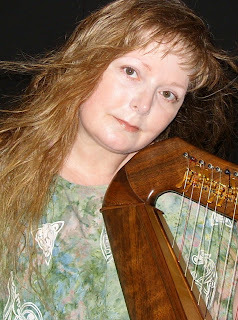 The story is told in simple rhymes that children can easily relate to. Mikey stays at his grandpa’s farm and continues to attend his preschool, so the family tries to keep his life as normal as possible. In past times, children had to wait for letters, tapes, or phone calls from deployed parents. In today’s high tech world, Mikey can actually see his mother via webcam communication. It’s much more personal and satisfying. His mother shares some of her experiences in her military life. She also sends her son a toy camel, foreign money, and an Arabic coloring book. In return, he and his grandparents sent care packages, family photos, and toys for local children in Iraq. This is a personal story, but one that is shared by many families who are faced with separation from a military family member. They all have the same stress, anxieties, and concerns. Sharing them in this way is helpful. As is finding support groups to make it through the hard times. This book will help others know they’re not alone and also that we support them. Recommended for ages 3 to 6. I've never before seen a book like this, and it's much needed. 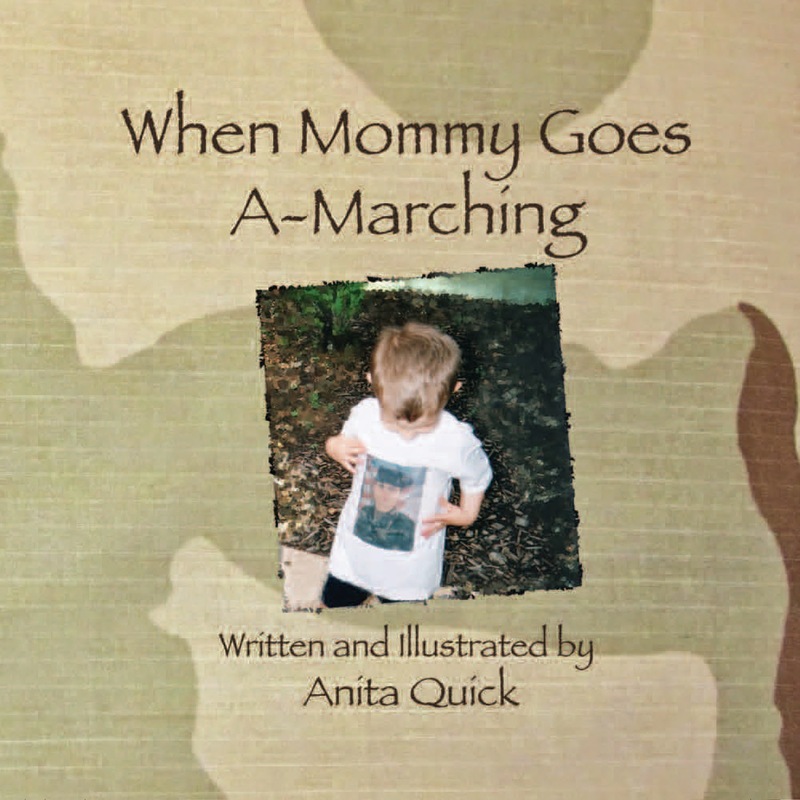 When Mommy Goes A-Marching is about a little kid whose mother is deployed overseas. As the Author's Note at the end explains, the boy's mother was a college student in the National Guard when she was deployed overseas and had to drop out of college and leave her son with his grandparents. The young boy in the photos is a family member of the author. This picture book is for young children and shows how the child is able to cope and connect with his mother as much as possible through things like Skype. Most of the book is in rhyme, which is well done and not forced at all. There are probably a lot of children in similar situations and this book will help them understand and adjust to having their mothers gone away. Probably kids with fathers in the military will also be helped by this positive story.